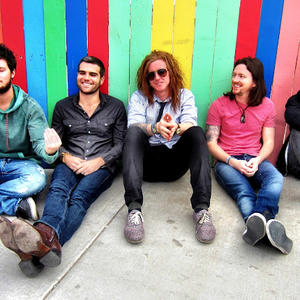 We the Kings is an American rock band from Bradenton, Florida, currently signed to record label S-Curve Records. 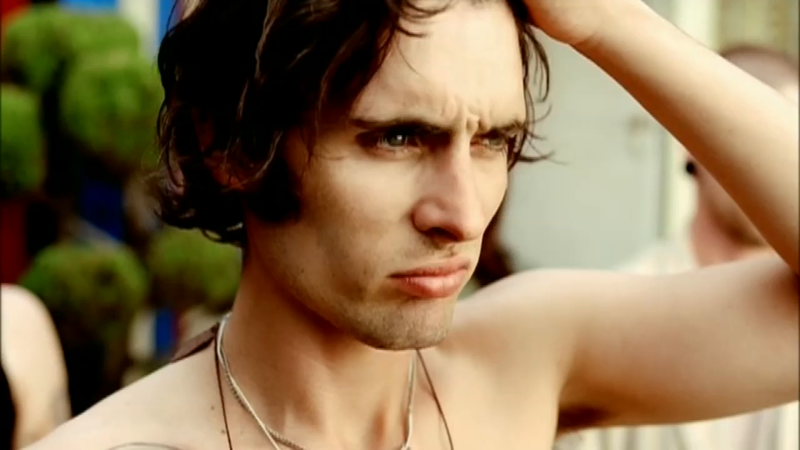 They released a self-titled full-length album in 2007, which peaked at #151 on the Billboard 200. 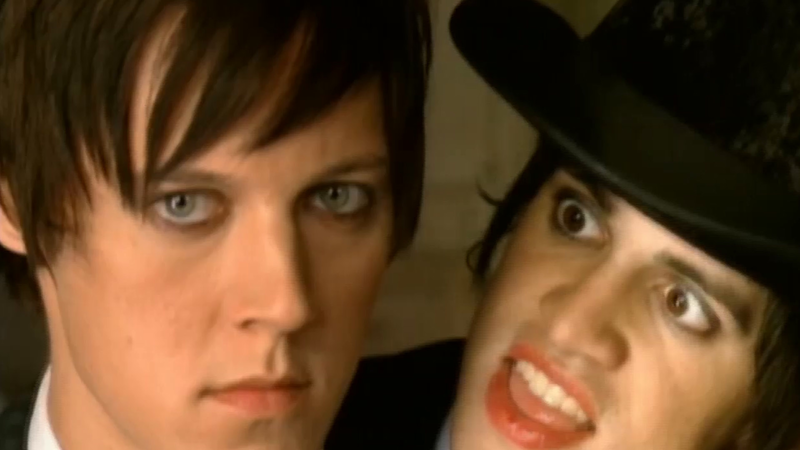 Their second full-length album, Smile Kid, was released in December 2009 and have since completed a variety of tours. We the Kings also sports their own miniature series of webisodes, called 'The King's Carriage," detailing life on their tour bus.